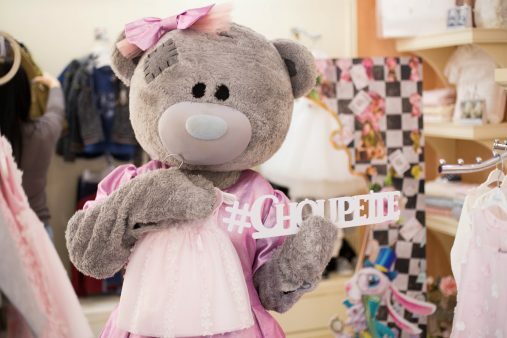 Choupette has celebrated five-year anniversary in the Saransk city! The holiday was in the corporate style of Choupette. Holiday mood, Teddy Bear, sweet buffet expected little dandies and their parents. The birthday has passed cheerfully!